Authentic is a word that, today, pops up on a regular basis as folks struggle to separate ‘real’ from ‘fake’. In music, it’s often about whether the music is played by musicians steeped in the cultural background of their chosen style. 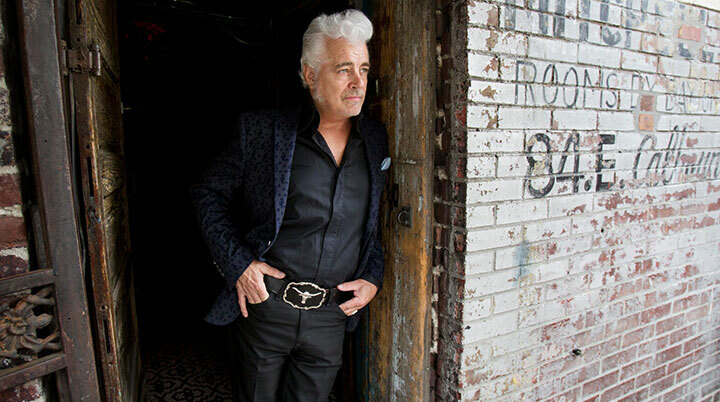 However, it’s never a question asked of Dale Watson. Some years ago, I asked Dale how he managed to so easily respond to random requests for country standards from his live audience. The answer to his encyclopaedic knowledge was simple. Yes, you or I could easily learn these songs if the alternative was a bottle flying over our heads in some of the livelier honky-tonk venues where you’d find Dale playing. 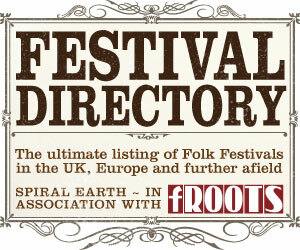 Times may have moved on (a little) but Dale’s music remains steeped in the country style favoured in those venues. His career started by including the kind of cover versions that would keep the audience happy. Now, he’s well known for writing songs about truck driving and the like but ‘Call Me Lucky’ shows just how his song writing talent has developed. Strutting straight through the bar doors and opening the record is the title track which emphasises the optimist’s view of luck and life. On a similar theme, ‘The Dumb Song’ espouses the ‘devil may care’ attitude of those who enjoy smoking, drinking and generally doing all the things that we’re told we shouldn’t. Behind the drums on this track is W.S.Holland, Carl Perkins’ original drummer and Johnny Cash’s only drummer. His shout of “yes” at the end of the track testifies to fact that the song captures that Cash rhythm to perfection. In classic country duet style, Watson teams up with Celine Lee to sing ‘Johnny and June’. It treats us to a love song echoing past duetting triumphs by some of the greatest country stars. Elsewhere, David Buxkemper of Llano, Estacado probably got a shock to find his fan letter to Watson in praise of his truck driving lyrics has proved to be such an inspiration. It meant that Dale went out to find out more about the background to this fan and, hey presto, we get a trucker meets farmer lyric to ‘David Buxkemper’. Watson recorded all but one song on ‘Call Me Lucky’ at Sam Phillips Recording studio in Memphis. Not surprisingly, he took advantage of the horn players in the area to add to the swing provided by his own band, The Lone Stars. In particular, ‘Tupelo Mississippi and a ‘57 Fairlane’ drips with horn blasts and beats that will get even the most tired of bones shaking. As you can tell, ‘Call Me Lucky’ offers up a variety of styles in its musical and lyrical approach. 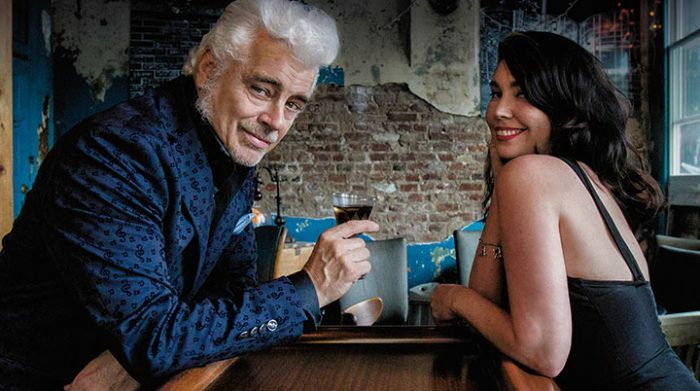 It’s been said before but Dale Watson is the real deal when it comes to country music’s roots and ‘Call Me Lucky’ is an album that shows how his talents have developed to add to that stash of great songs.